The hardiest of fall planted cover crops, is the “last chance” crop for late fall plantings. If planted late, it may not provide much winter cover, but if it has germinated, it will show rapid spring growth, suppressing weeds and providing forage or grain for harvest. If planted early enough, it makes a great winter grazing. 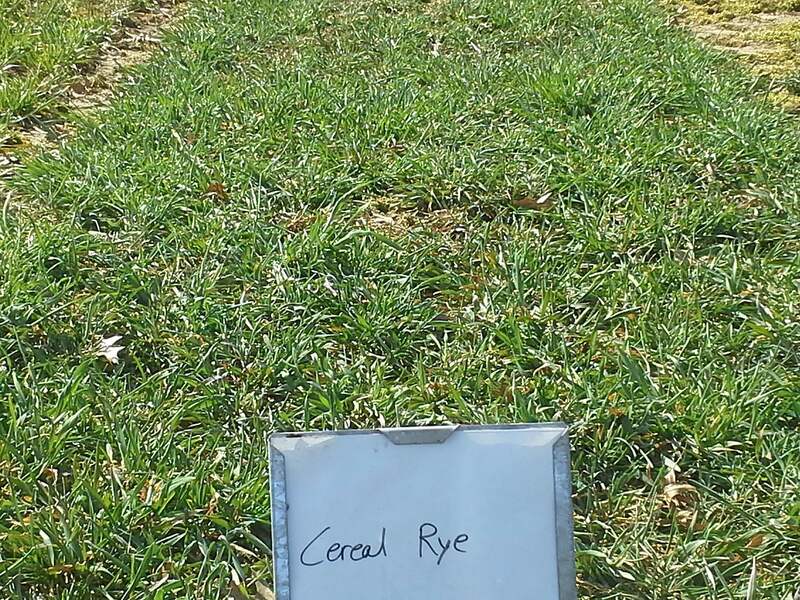 Rye is inexpensive and easy to establish. It has a fast growing fibrous root system that can take up and hold residual nutrients. 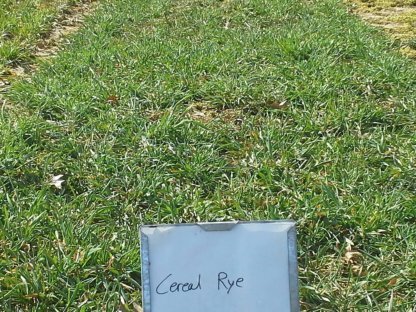 It’s an excellent source of residual ground cover for no-till systems. Note: It can tie up nitrogen as it decomposes so N is not immediately available, so compensate.